Jesus tied water baptism to the Great Commission in Mark 16. He said, “He who believes and is baptized will be saved.” Why? 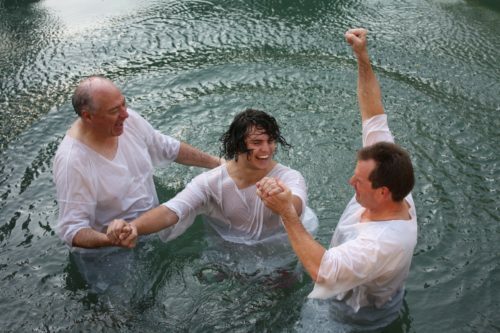 In its raw form, water baptism is simply obedience to something Jesus told us to do. People sometimes fail to obey this command because they think its just church tradition or because if they were baptized with the Holy Spirit first, that it may be unnecessary. Scripture shows this to be false. So why is water baptism so important?